Today is the first day of Summer and I can not tell you how much I have been looking forward to this day almost all this year! Today I am FINALLY heading off for some rest and relaxation time in Queensland. First a few days with my husband and our lovely friends on a boat off Hamilton Island – YEAH!!!! I’ve been so looking forward to this trip. 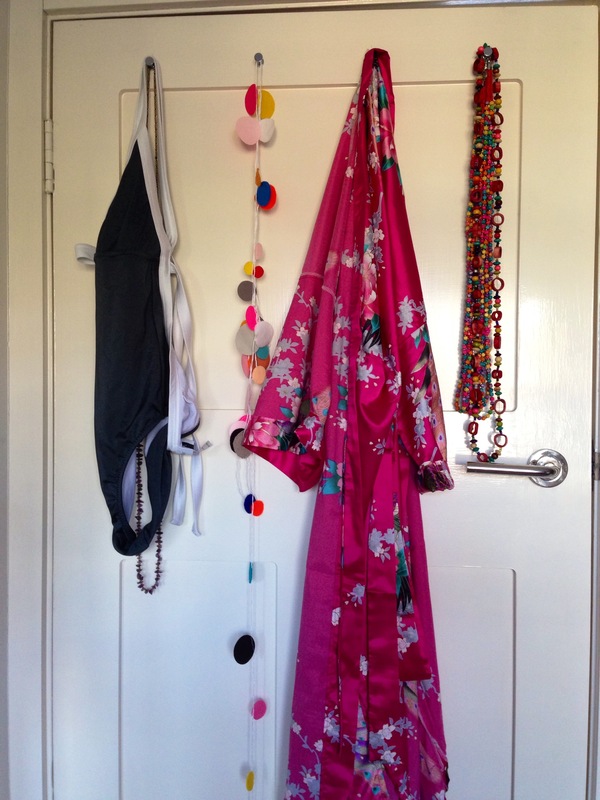 I’ve had a swimsuit hanging on the back of my bedroom door for months, just as a reminder to myself that sunny skies await after a long challenging year. I’ve stared at the back of that door through many tough mornings, lots of drowsy afternoons and plenty of dark nights too. I kept telling myself “it gets better!” And it has. I’m still not at the 100% fit and ready place that I thought I’d be. My stomach is really stiff and uncomfortable, so I’ve started some gentle stretching exersizes that will hopefully help with bringing back my strength and flexibility. But the worst is over and it’s onwards in to the sunshine for me!